Jennifer is the newest member of our leadership team at Brehon. 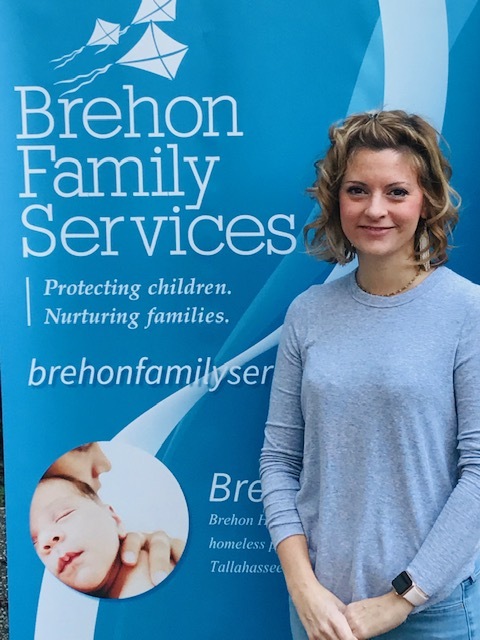 She is the Family Support Worker Supervisor of our Healthy Families Leon office, responsible for supporting Family Support Workers in providing the exceptional service we are well known for in the community. Jennifer has worked with families in a variety of capacities for over 17 years. She is excited to bring her passion and enthusiasm to Brehon. Jennifer received a master’s degree in Social Work from Florida State University in 2009, and is the loving mother to 3 children of her own.